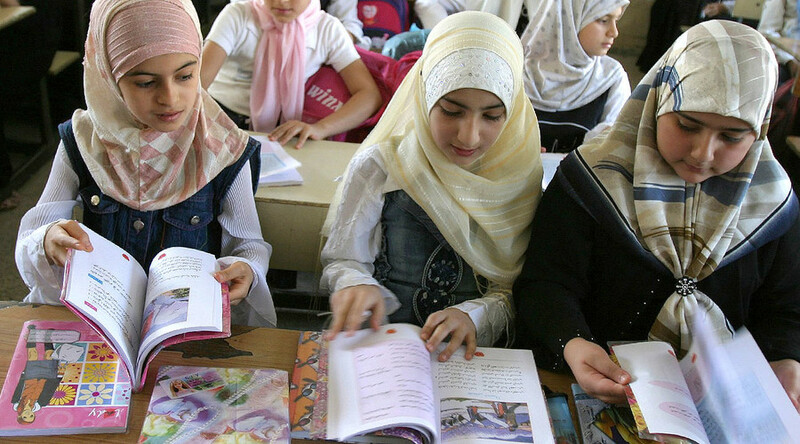 “Arabic will be taught in primary schools if the human resources are there and if parents ask for it,” the Minister told French broadcaster BFM on Tuesday. 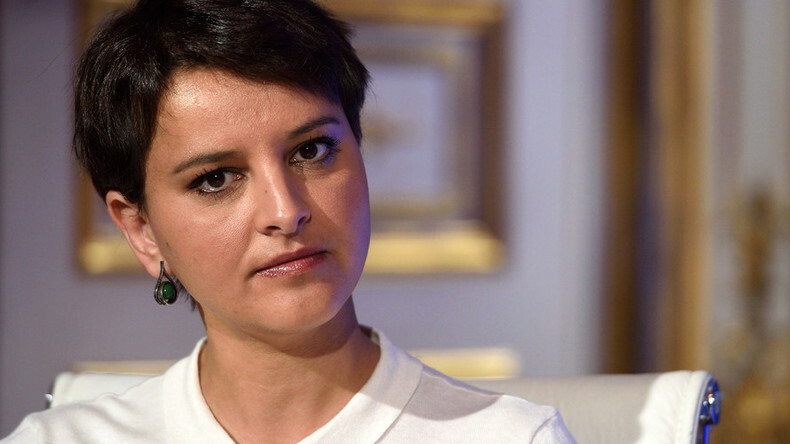 Vallaud-Belkacem’s words have outraged a number of French politicians, who gave the socialist minister a public tongue lashing. “Young people do not need this heresy, but [need] strengthened courses of French and History for successful assimilation,” Louis Aliot of France’s far-right National Front (FN) party wrote on Twitter. 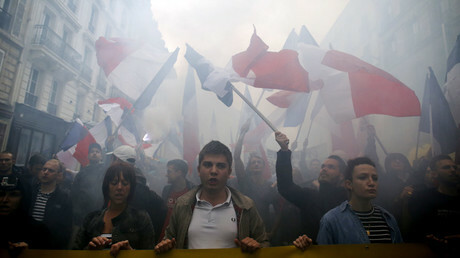 “In France it’s the French culture that one must study first,” French MP Bruno Le Maire told BFM. “Apparently, you do not like France,” Jean-Frédéric Poisson of France’s right-wing Christian Democratic Party concluded, while calling on the education minister to resign. Meanwhile, the education minister has stressed that Arabic is the official language of 26 nations in Africa and the Arabic peninsula. However, in French elementary schools it represents less than 0.1 percent of the foreign languages taught – far behind English (95%) and German, according to Le Monde. France is home to the largest Muslim community in Europe. Although there are no official figures, as French law considers a person’s ethnic and religious background a private matter, it is estimated that from six to ten percent of French residents are Muslim. A report from the Brookings Institution titled “Being Muslim in France” estimates that there are 5 million people “of Muslim descent” in the country and calls Islam a “second religion” after Catholicism. The majority of French Muslims come from Arab-speaking countries in North Africa, namely, Algeria, Morocco, and Tunisia, says the report, which focuses on the challenges Muslims face in integrating into French society. Half of them are believed to be 24 years old or younger.